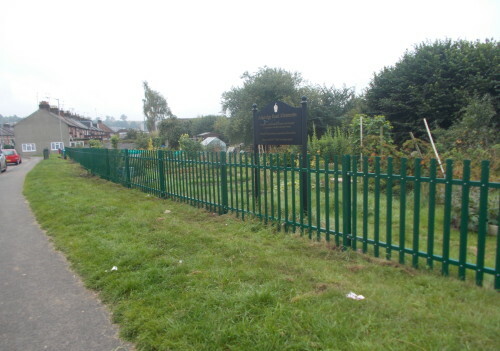 We provide a range of commercial fencing services, tailored to suit your business perfectly. 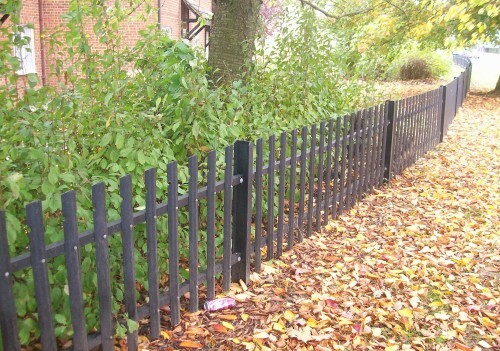 Based in Great Missenden, our made to measure fencing takes into account the specific requirements of your commercial property, giving you the ideal fencing solution you’re looking for. 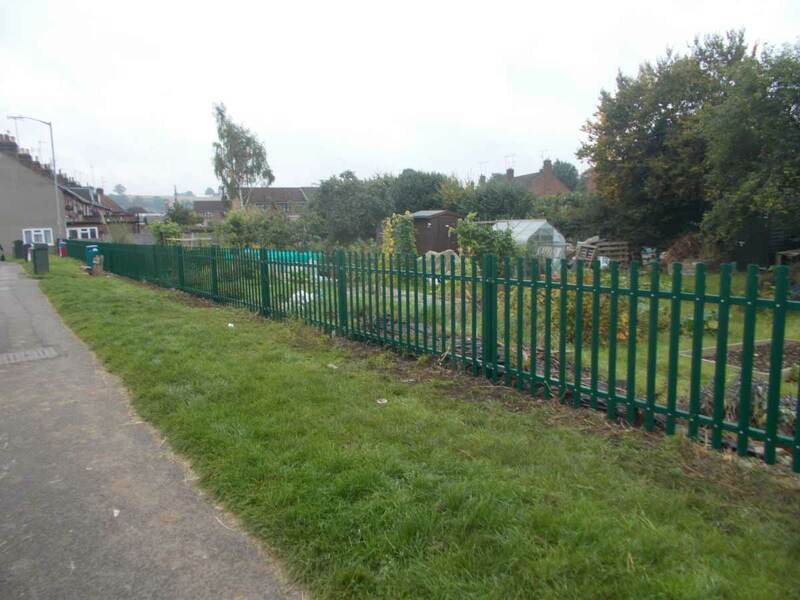 The quality of our work has already made us the approved contractors for a number of established local companies and local authorities. 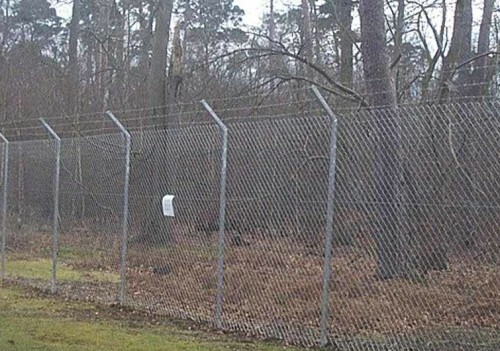 An example of this is our company providing custom-made fences for film sets at Pinewood Studios in Buckinghamshire. 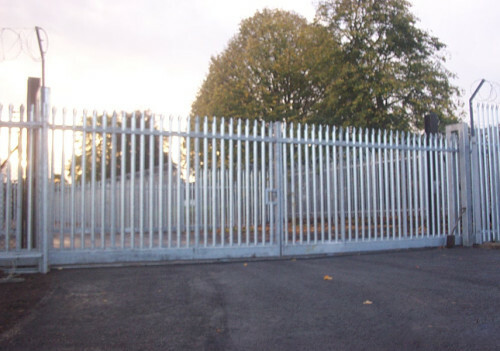 A major aspect of our commercial fencing portfolio is security fencing. 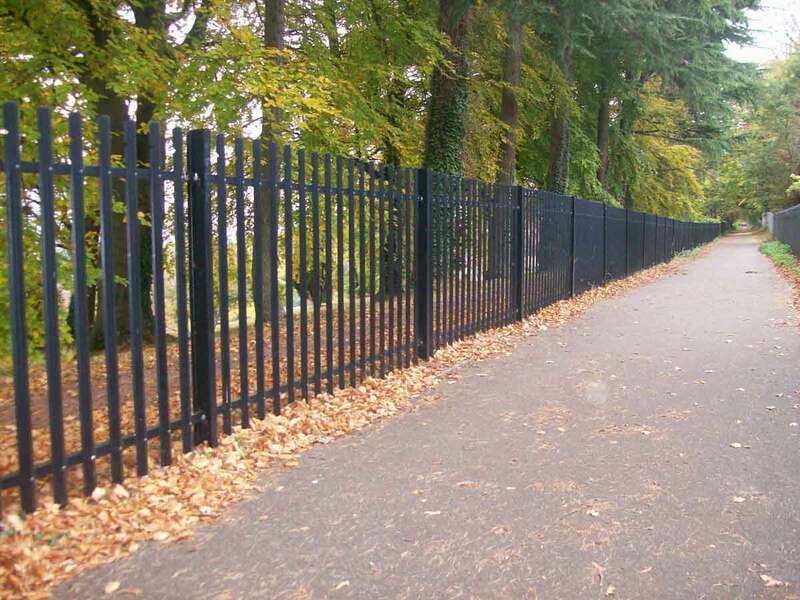 For instance, our steel palisade fencing is ideal for those clients who need fencing that impresses visitors yet acts as a visible deterrent to potential intruders. 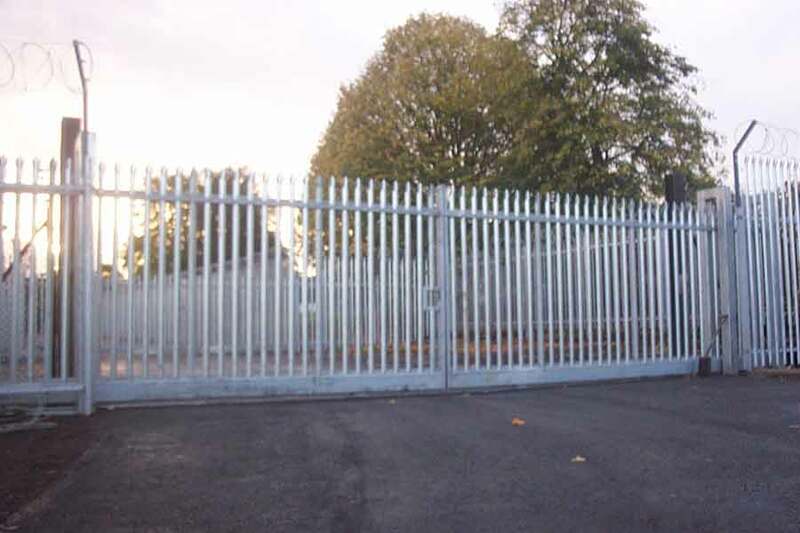 We also have a variety of mesh fencing solutions for your property. 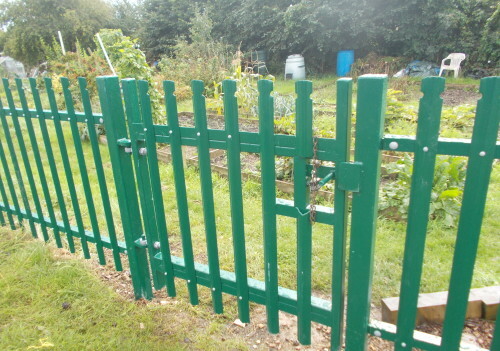 In fact, we can build every type of fencing for you as well as features such as anti-climb guards. 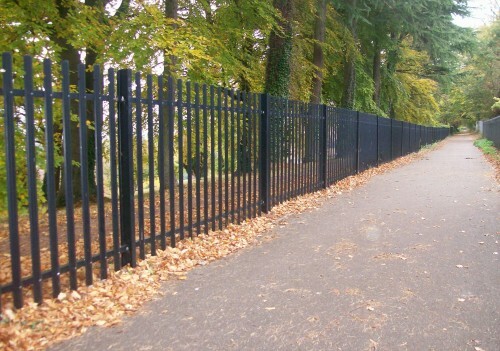 We tailor our service to suit your requirements to ensure a top quality end product. 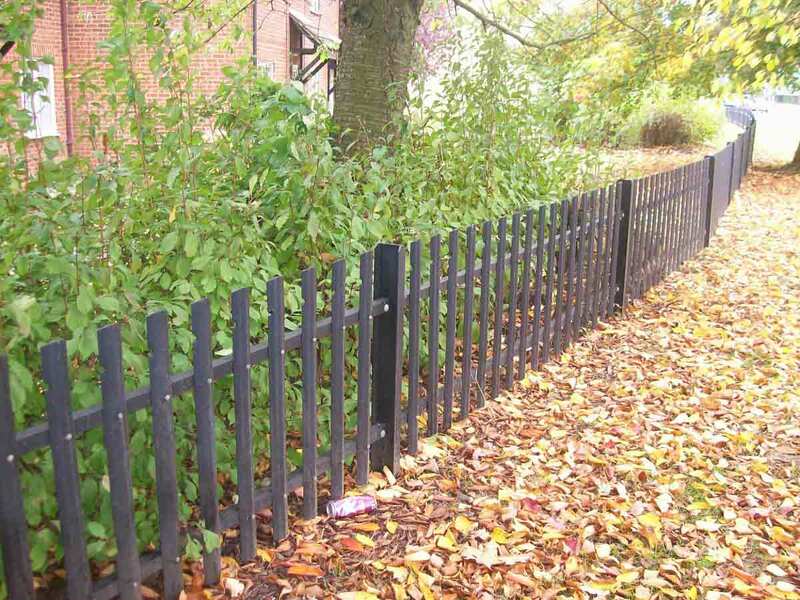 All our fences are built to last and, as such, our work is guaranteed for two years and fully insured. 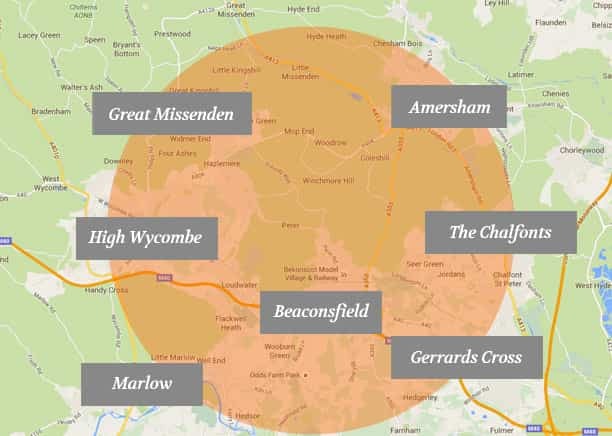 Whatever size of job you need done, you’ll be assured of having a quality of workmanship that won’t be found anywhere else in Buckinghamshire or afar. 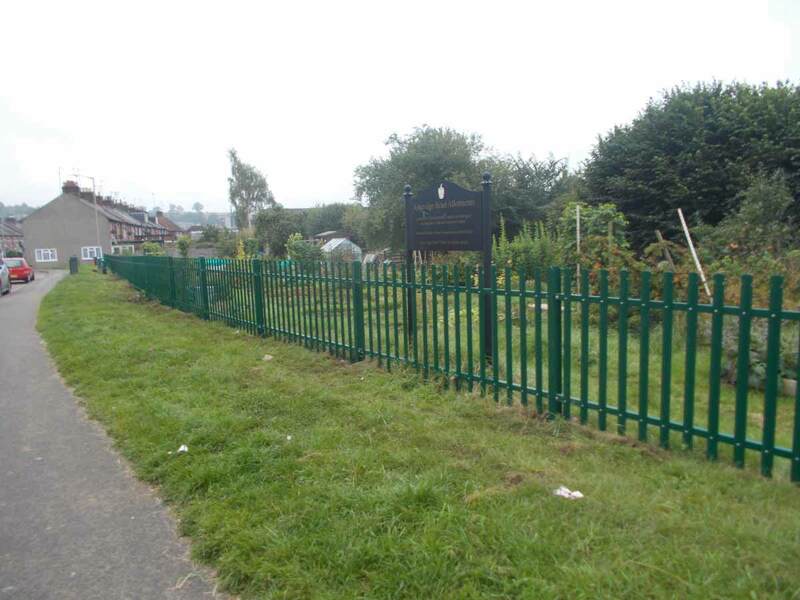 Our fencing is available at competitive prices and we can give you a fast, free estimate at any time. No deposit is necessary with you only paying upon completion of the work done. 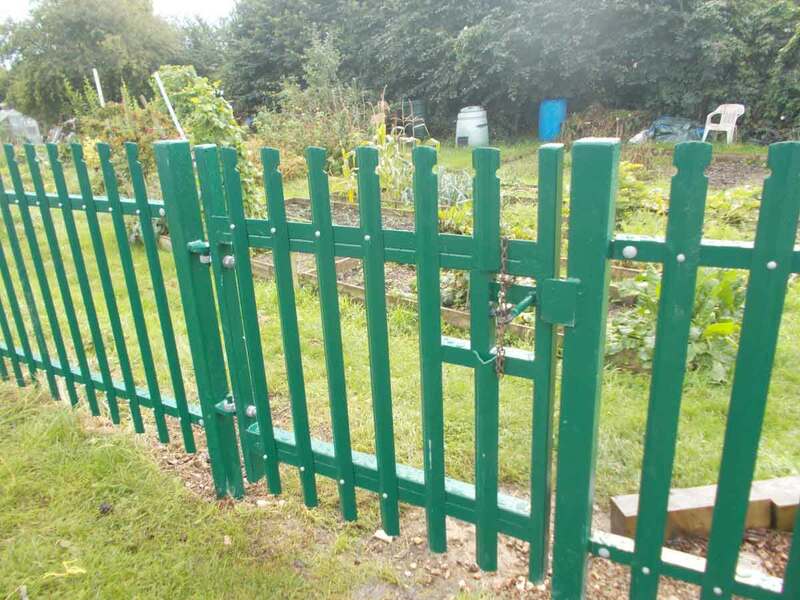 In addition to the exceptional standard of fencing we provide, our family-run business gives you an all-round professional service that is both friendly and helpful. 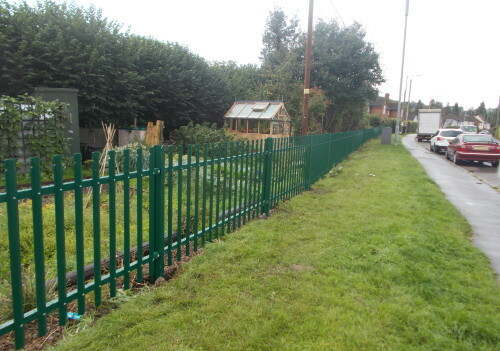 Our business is based on top-quality fencing but in also giving complete customer satisfaction. 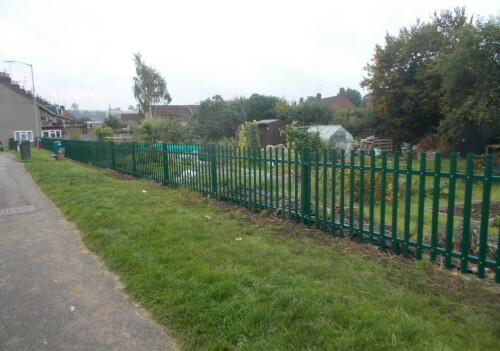 We would love to hear from you and how we could help with your own commercial fencing solutions. 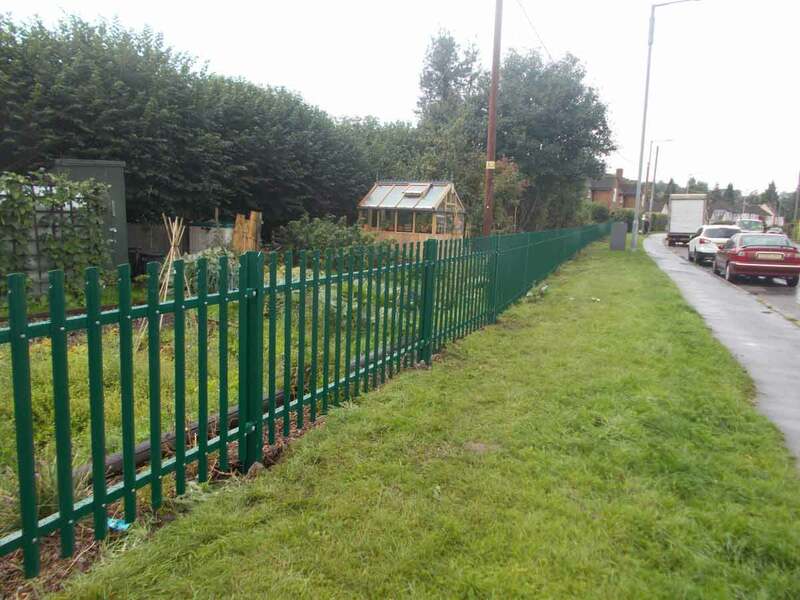 There really is no better choice if you’re looking for the highest quality fencing at an affordable price for your commercial premises. Get your free no obligation quotation today!